HOUSTON, December 29, 2015 – Sentai Filmworks is proud to announce its latest acquisition, Phantasy Star Online 2: The Animation, as part of the winter 2016 anime season lineup. Based on the hit MMORPG, this action-adventure series follows Itsuki Tachibana, a player of Phantasy Star Online 2, and the challenges he faces both in and outside of the game. The series will be directed by Keiichiro Kawaguchi, with Mitsutaka Hirota handling both scripting and series composition. Character designs will be provided by Minoko Takasu, with animation produced by TELECOM ANIMATION FILM (Ramen Fighter Miki, Lupin III - The Italian Adventure (2015), Sengoku Basara: Judge End). 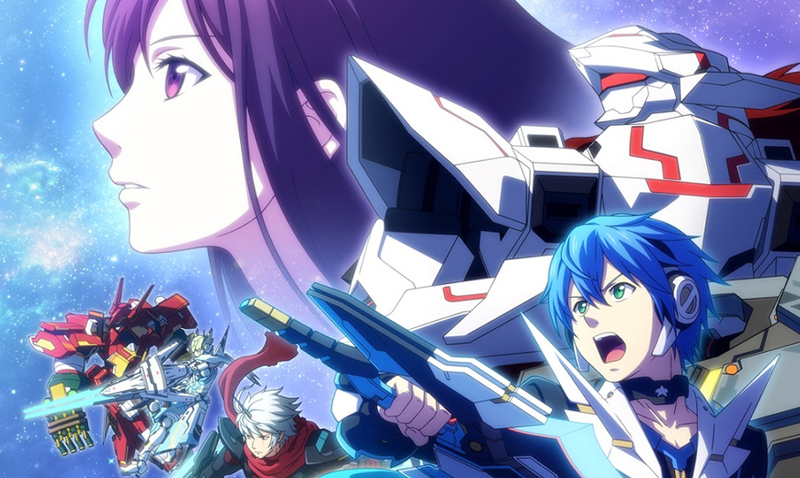 Phantasy Star Online 2: The Animation is scheduled for a January 2016 broadcast in Japan. It will soon be available through select digital outlets, with a home video release to follow. Sentai Filmworks is one of the largest licensors and distributors of anime and genre programming in North America, offering thousands of hours of content across traditional and digital media platforms. With hit series that include Parasyte –the maxim–, Log Horizon, High School of the Dead, Persona 4: The Animation, and Akame ga Kill!, Sentai’s catalog continues to grow with new favorites like Monster Musume: Everyday Life with Monster Girls and iconic anime series such as Legend of the Galactic Heroes. For more information, visit www.sentaifilmworks.com.